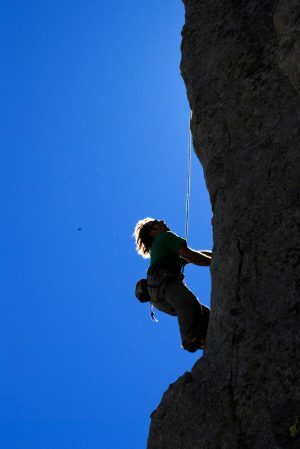 Climb into the climbing world and take the first steps in safe terrain. 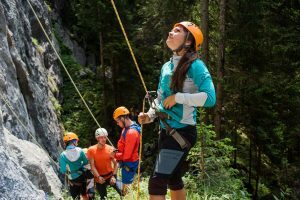 Especially for school sports groups, we have set up an exercise area in Obertraun / Koppen, which has been especially adapted to children and young people. 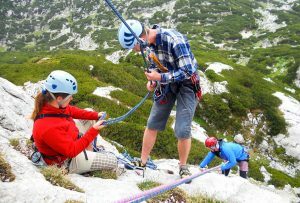 The fuses and hooks have been mounted at very short intervals, thus providing even more safety. 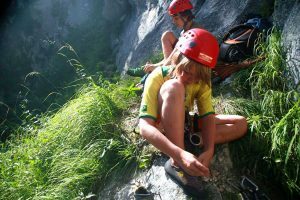 This climbing area is big enough to hold up to 20 pupils for one day an impressive trial climbing program. 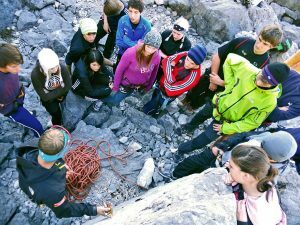 Another climbing area is in Bad Goisern / Zwerchwand. 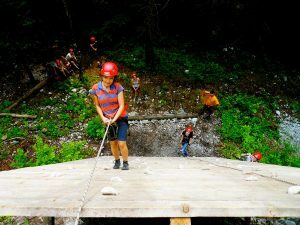 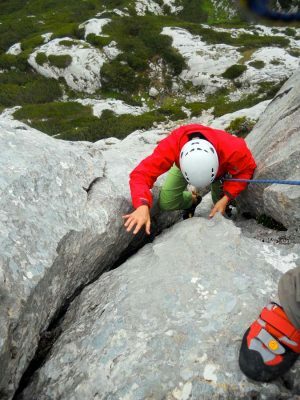 This climbing area is a step up to Obertraun and is ideal for courses. 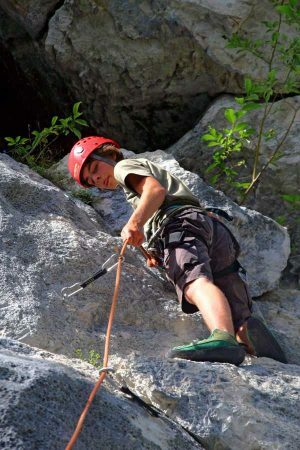 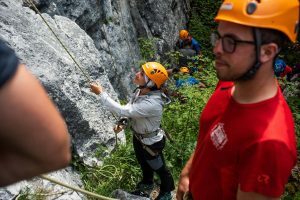 The climbing gardens in Bad Ischl or Predigstuhl are of course also used. 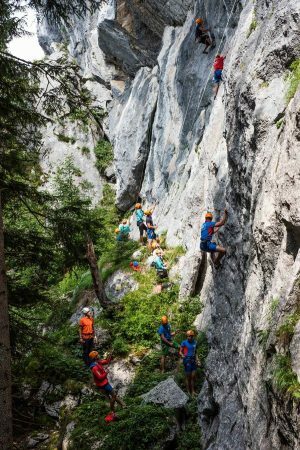 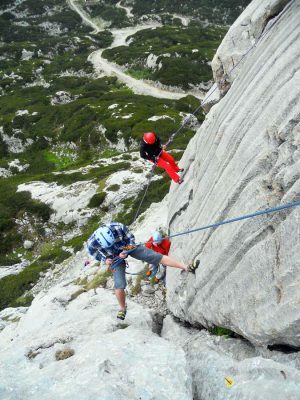 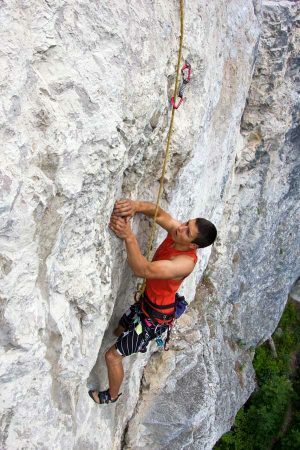 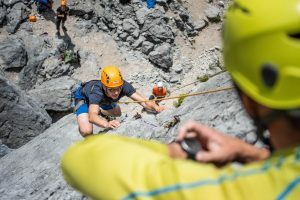 Short sport-climbing routes to multi-lane tours.